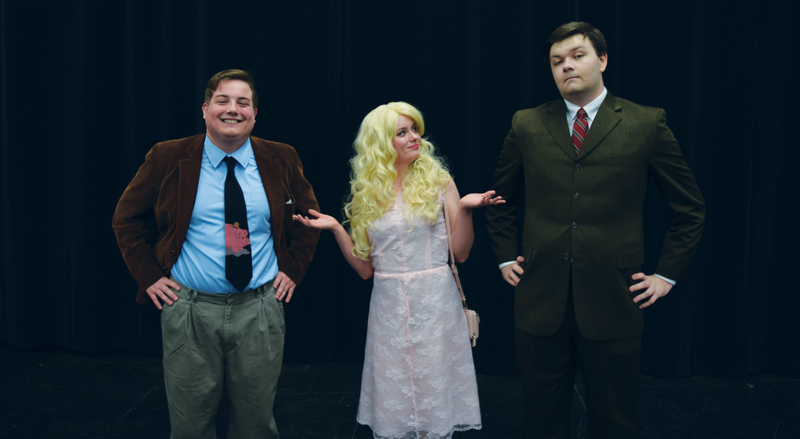 Cameron University’s Theatre is presenting “Legally Blonde: The Musical” at 7:30 p.m., April 19-21; and at 2 p.m., April 22. 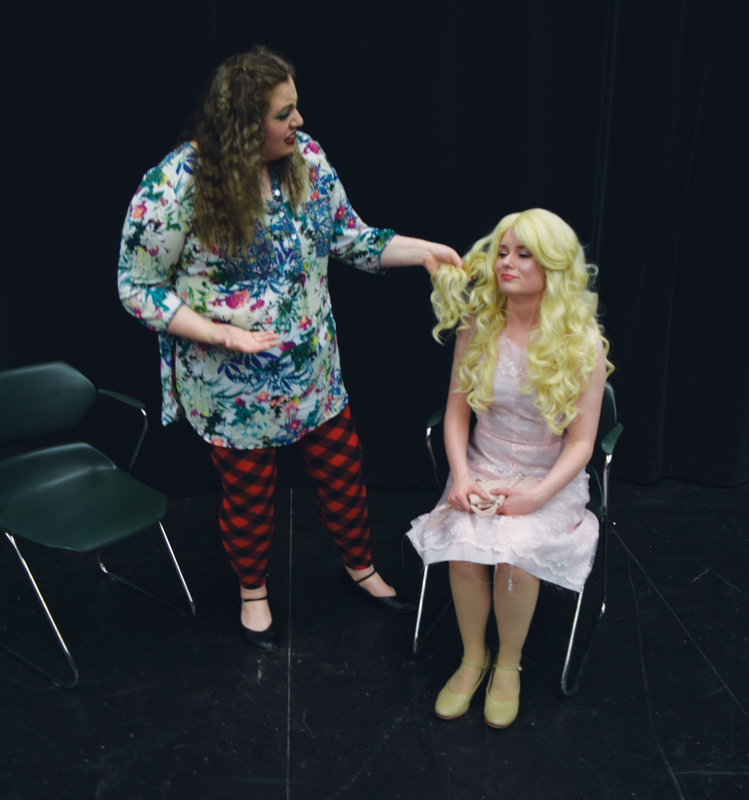 The musical follows the transformation of Elle Woods as she tackles stereotypes in the pursuit of her dreams. 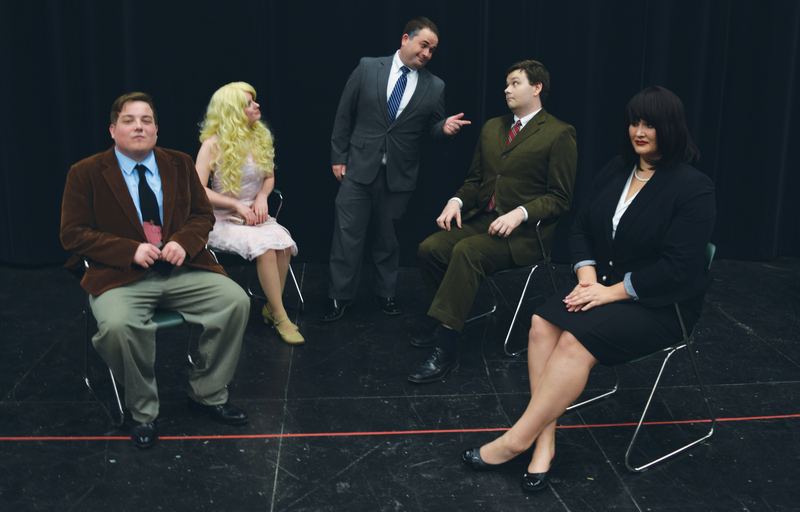 To purchase tickets, contact the CU box office.